In March 2017 I lost my best friend, my soulmate and my husband Stephen. Steve died in our home peacefully at the young age of 30 when his heart suddenly stopped without warning from an undiagnosed heart condition; Sudden Arrhythmic Death Syndrome (SADS). 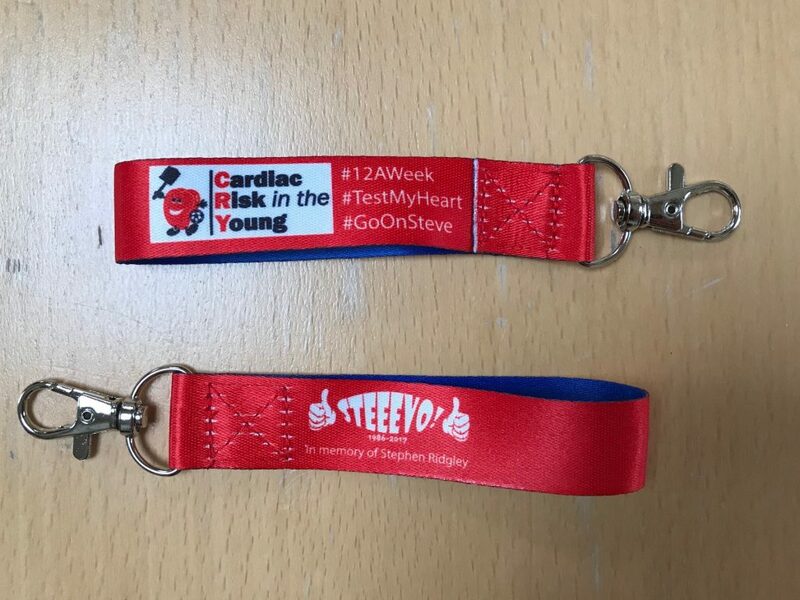 Since Steve has passed I’ve found this fantastic charity, Cardiac Risk in the Young, who do incredible work to raise awareness and fund screening and research. As a young widow it’s been an extremely heartbreaking journey but since discovering CRY and knowing I can always turn to them for support has really kept me going and kept me focused during the darkest of times. I’m absolutely desperate to continue fundraising for them and to keep raising awareness so they can carry on their fantastic work to prevent further young sudden deaths. 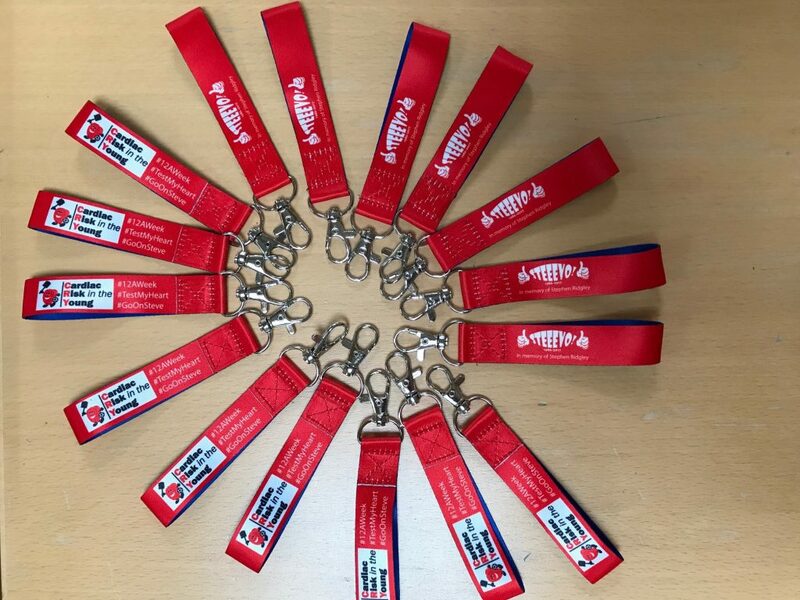 As well as various fundraising events I have alongside managed to boost the amount raised in Steve’s memory from sales or car air fresheners and key rings. Stephen was absolutely car mad so initially I knew the first item I produced had to be around this theme, they have been manufactured by a specialist factory with a bespoke shape and design specifically for Steve. They also come in a choice of 3 fragrances; clean & fresh, cinnamon & raisin and forest fruits. Not only are they sentimental I have to say they are the best car air fresheners I have come across with the scent remaining for ages! Keyring’s were the second item I produced and again these were made to a bespoke size from a satin ribbon material and again with steves favourite colours along with the signature ‘steevo’ logo created especially for steve and also feature the associated hashtags. 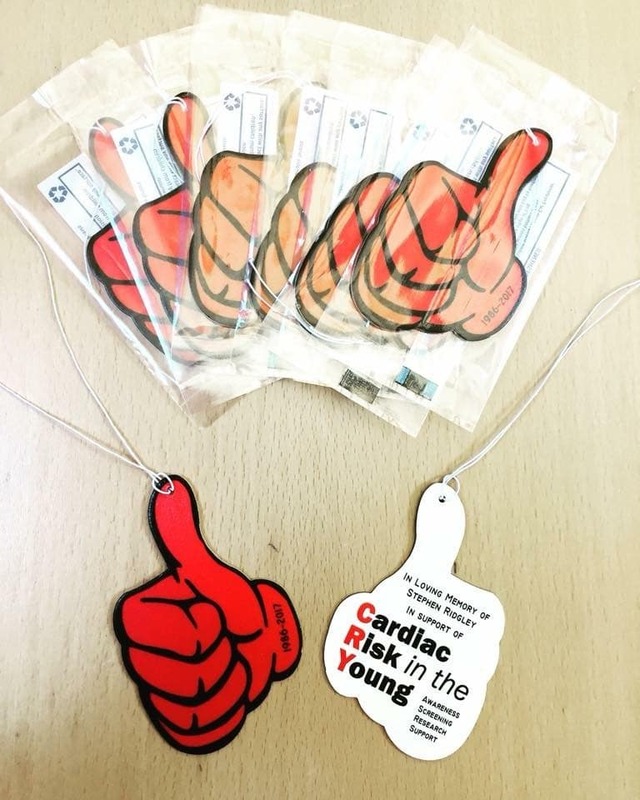 Items can be purchased for £2.50 each with every penny received going directly to Cardiac Risk in the Young. If you would like to support CRY and purchase any of these, please do not hesitate to contact me with your desired item/s and quantity along with your postal address.